How Do the Two Groups that Stole $1 Billion in Crypto Cash Out? Chainalysis, a Denmark and US-based firm which focuses on blockchain analytics, recently released a report revealing that just two groups have managed to steal over $1 billion worth of cryptocurrency in the last few years. 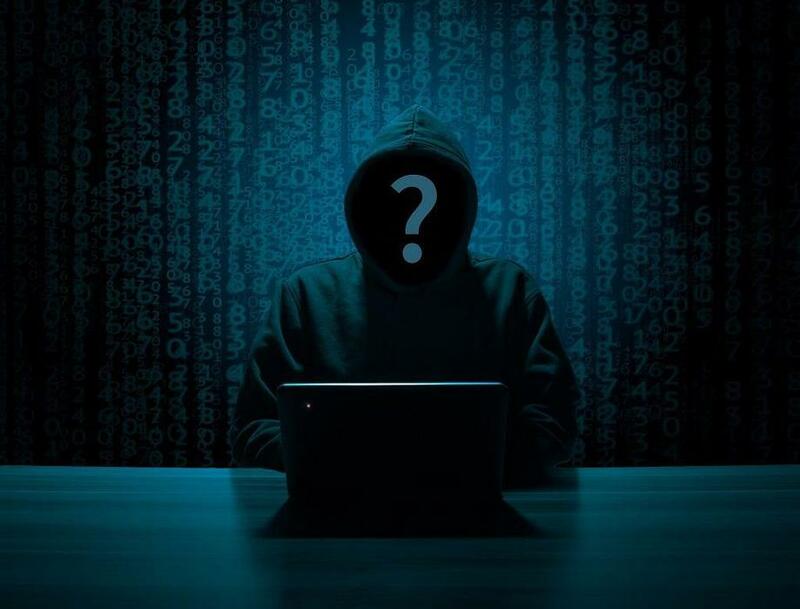 The hackers were able to average around $90 million each time they hacked an exchange, based on the address and transaction information traced by Chainalysis. These hacks were performed on many different crypto markets and led to a very lucrative operation. 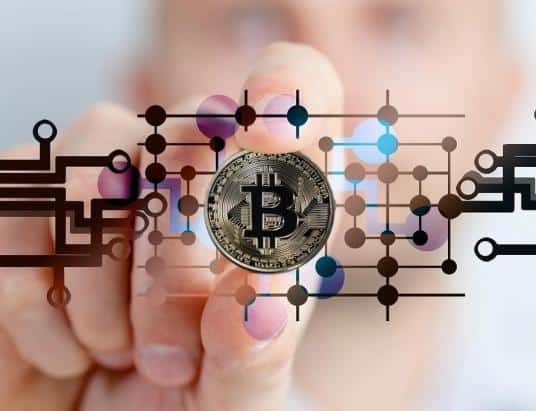 Companies like Chainalysis, experts in Blockchain analytics, work together with the bigger cryptocurrency exchanges to prevent suspicious activity from gaining access to the platforms. 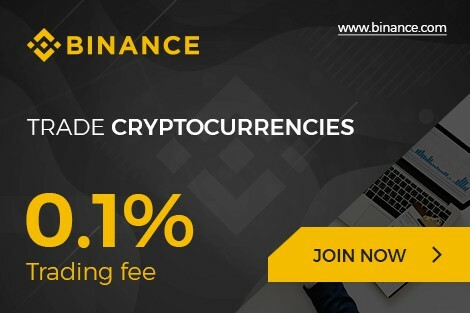 Binance, for example, is the world’s largest cryptocurrency exchange based on volume. The two companies teamed up in October 2018 to address the problems with money laundering. For platforms like Binance, working together with these types of analytics firms helps to diminish their liability when dealing with addresses or transactions that might be involved in a criminal operation. Even though it’s possible to trace transactions on public blockchains like Ethereum and Bitcoin, criminals make use of many different methods to hide the origins of their transactions. 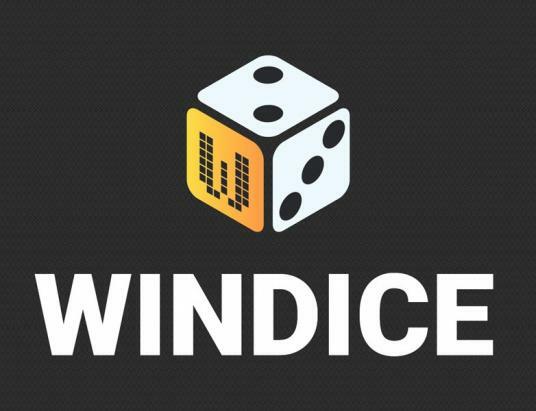 Thanks to blockchain analytics companies, when cryptocurrency exchange Cryptopoia was hacked, Binance immediately froze the funds that were stolen. The challenge, however, is with well-managed criminal operations like the two Chainalysis is currently examining. These types of hackers are difficult to track since they show a great amount of patience and sophistication in confining their data. Chainalysis has dubbed the two groups in its reports as Alpha and Beta. These two groups, the firm shared, wait on average of 112 days before converting and laundering their funds. They do this to ensure that their transactions cannot be traced b authorities. The Beta group, for example, waited almost two years to withdraw funds it stole from a hack it performed. This helps eliminate any evidence which could be used to trace back to the organization itself. 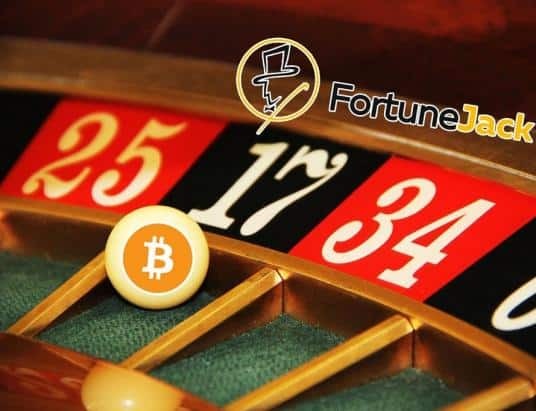 The Chainalysis report went on to say that the funds are then moved through a complex pattern of exchanges and wallets in an effort to hide their origin. At this point, the hackers go through a silent period of at least 40 days. During this time no funds are moved as they wait for interest to die down. When they once again feel safe, the funds are moved again, very quickly. 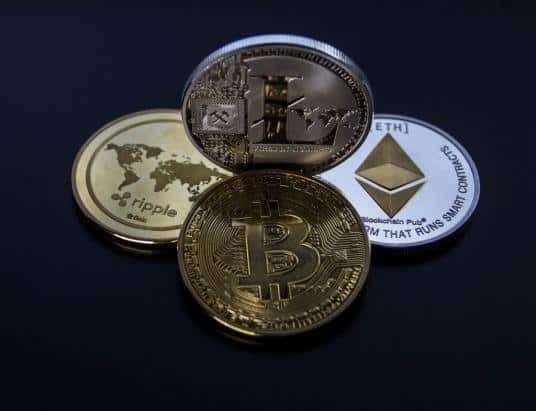 Even exchanges with strict Anti-Money Laundering (AML) and Know Your Customer (KYC) policies in place have a hard time cracking down on hackers when money is stolen. This is mostly due to the improved ways hackers are able to disguise their transactions. As a result, Chainalysis recommends that the only path forward to stop these types of activities is for the exchanges to work together. Cooperation between platforms can help reduce hacks and criminal attacks in the cryptocurrency industry. A great example of this type of cooperation is already occurring in South Korea. Coinone, Korbit, UPbit, and Bithumb are all working together to crack down on cryptocurrency hackers and money laundering. These are the four largest exchanges in the country and believe that an association between the platforms will increase how efficient their AML and KYC initiatives perform. The exchanges plan to work together to obtain identities of customers through their know-your-customer systems. Their goal is to create a safer and more secure environment for trading cryptocurrency. If this trend of cooperation continues among cryptocurrency exchanges, we could see a move toward preventing money laundering in cryptocurrency markets. From a larger perspective, it could significantly decrease the incentive hackers have when targeting these types of exchanges.